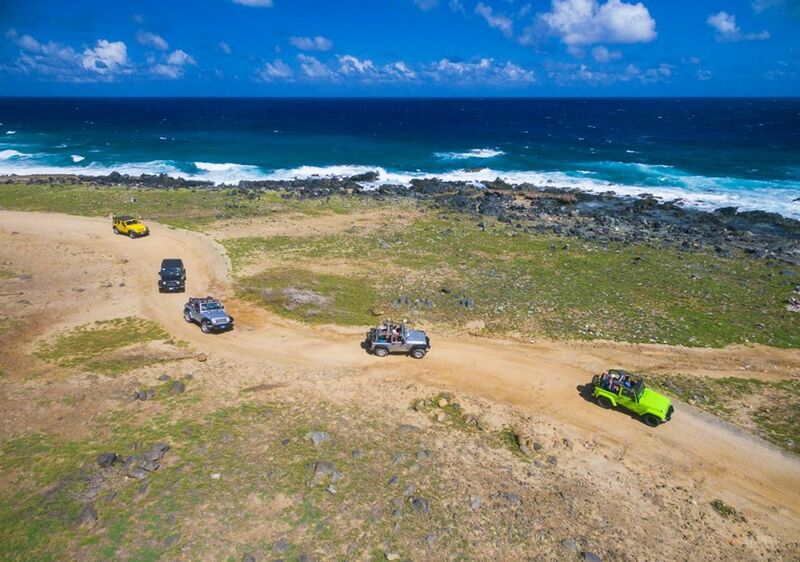 While cruising through Aruba, you may notice stacks of stones littering the countryside. Rock stacking has become a popular activity among tourists and some tour operators. Some call it an art or a hobby, which are basically human-made piles of stones, also known as cairns. Rock stacking has unfortunately grown into a widespread activity. All over the world, people are stacking rocks and stones in all shapes and sizes. This activity has made its way to Aruba as well. All over the island you’ll see unnatural piles and stacks. But why? 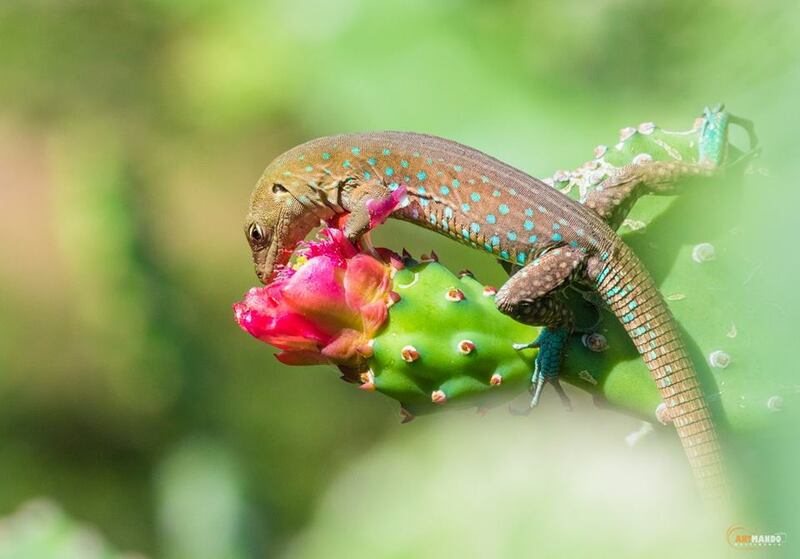 Naturalist and conservationist opinions seem to point to this being a really bad idea to the point that many national parks and regions are banning it outright. The official uses of rock stacking are memorials or landmarks. Cairns have been used since the beginning of humanity, mostly to set marks to not get lost in nature. Later, cairns were used as burial monuments and as landmarks to locate buried items. When hiking through nature, it could be useful to see a landmark every now and then to remind you that you’re still on the right track. 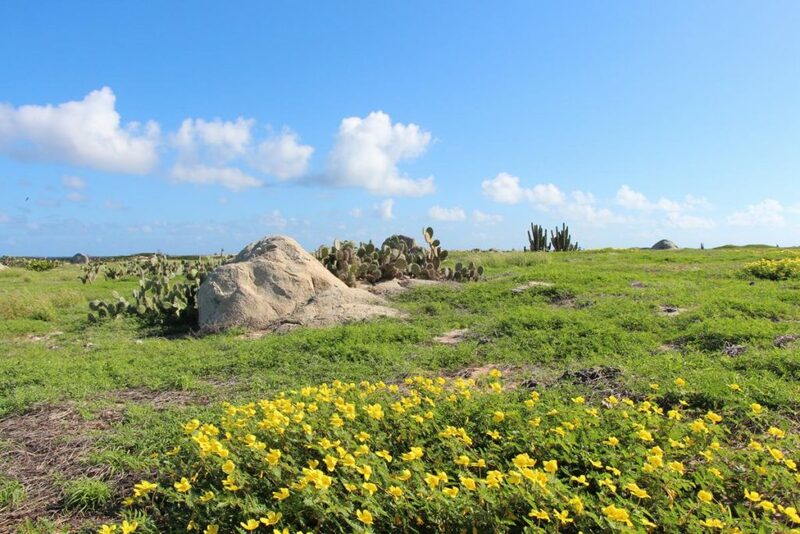 In Aruba, many people think the meaning behind stacking rocks is that you can make a wish. Rock stacking is something that we strongly advise against. We ask you not to stack stones all over the island. A landscape full of piles of stones is just not what nature should look like. Moreover, the rocks needed for all those stacks are part of habitats of small species on the island. Think about little crabs, insects, tiny geckos and other animals that need to hide or seek refuge and safety in between gaps of rocks. When stacking rocks it disturbs the natural order of nature. Every time you build a pile you’re basically scaring away wild animals and disrupting their natural habitat. Some experts argue that extensive rock stacking can even lead to extinction of certain species. While we’re not in a position to dispute that either way, would it be worth the risk just for the fun of stacking some rocks in odd shapes? We say definitely not. In the US, the national parks service forbids disrupting or moving any rocks or other natural structures within the parks. In Aruba, a lot of this rock stacking also happens within the boundaries of Arikok National Park, so perhaps it is time for our park authorities to also set some guidelines for this. 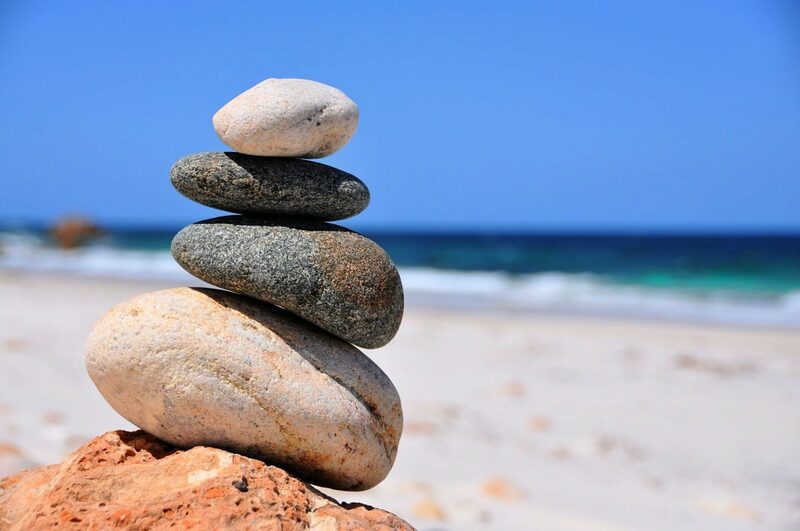 Recently the Aruba Hotel & Tourism Association came out to clarify in no uncertain terms that it does not condone rock stacking and discourages the practice outright.